← ADA Survey: We Have to Do Better, Guys! How About a Super Breakfast Smoothie? I wake up slowly. As a result, one of the problems I have had in maintaining my weight was meal management. I don’t feel like eating in the morning. For years, I started the day on coffee and a donut or something equally inadequate. I drank coffee all morning at work and then found myself starving by lunchtime. If I had a busy workday and was only able to get a small lunch, I would be uncomfortable all afternoon. If I had time for lunch there was a good chance I would eat too much which of course cut into my productivity that afternoon. There’s no way a bad start worked out well for me. Your first meal should be your biggest. What could be more logical? You are fueling up for the day. Fill your tank early and spend the rest of the day burning it off. You will be healthier, happier and more productive. If you wait and load up at lunch, or worse, at dinner, you are adding a lot of calories that you might not have time to burn. This is a sure recipe for weight gain. 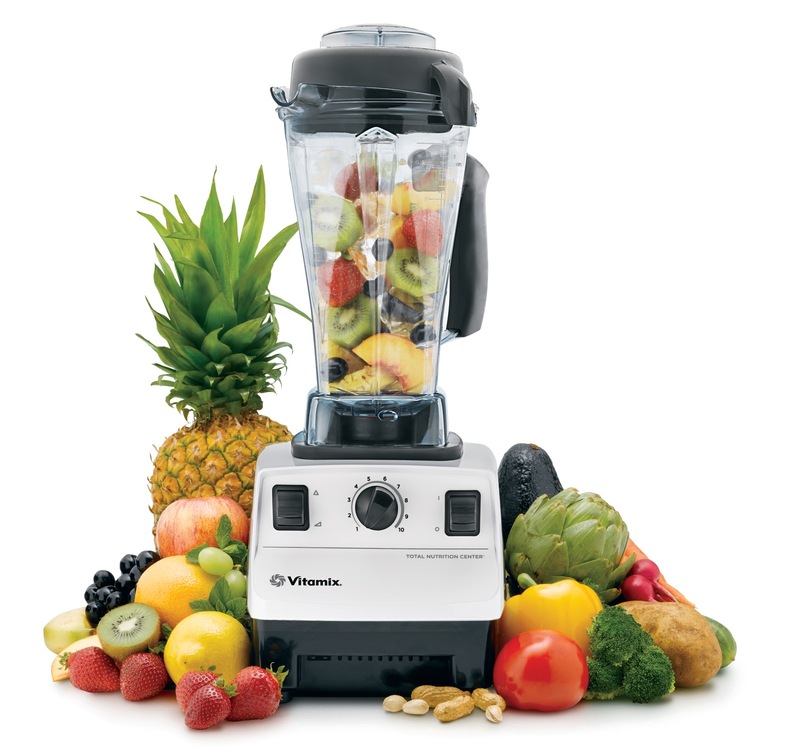 I have replaced my original blender with a Vitamix machine. How do you solve it if you, like me, start out kind of foggy and don’t feel like eating first thing? My solution was a happy accident. I bought a Vitamix machine at Costco. With my new toy, I found myself looking forward to mixing up stuff in the morning to drink. For some reason it was easier for me to drink a smoothie than to think about preparing and eating a breakfast. Go figure. As a result, I now have a morning smoothie that I call my rocket fuel. I include a banana, strawberries, blueberries and salad greens. Also, green tea for all its nutritional value and apple cider vinegar for the same. Another benefit of the smoothie is that I can put in my vitamin and mineral supplement pills. That way, I don’t have to swallow a bunch of pills every morning – one by one. I have been doing this for around 15 years and continue to tweak the ingredients. After reading about and writing up raw cacao, I have begun including it in my morning smoothie, too. The slight tartness in the cacao is softened by the sweetness of the berries.